Write for FilmProposals - Our Offer to YOU! You have probably noticed how we talk constantly about how you need an offer to find film investors - and not just an ask? Well, we walk the talk at FilmProposals and will create a win-win situation for you and our film making industry site visitors. Here are some of the benefits of writing for Filmproposals. Massive Exposure - Filmproposals attracts hundreds of thousands global filmmakers, producers, directors, potential investors and distributors every year. We have some of the film industry's most qualified website traffic, 40K facebook fans, 3K weekly subscribers, a well subscribed RSS feed, multiple social media accounts and many more ways to promote your service or product. The catch? You MUST pay it forward...it is only through sharing your expertise you will receive exposure. Attract Customers - If you are involved in any film production companies or services that go into the production of a film: Musician, Producer, Director, Grip, Visual Effects Artist, Actor, Casting Director, Agent, Animation House, Distribution, Equipment Sales or Rental, share your knowledge, pay it forward, give us your best tips and receive tons of free publicity. Save on Advertising - when was the last time you clicked a banner ad on a website? Exactly. The key to any successful business is to attract your exact target audience with minimal cost. So, if you offer Video Editing Services, what better way to attract your customer than by writing something like "Top 10 Tips for Indie Film Video Editing"? 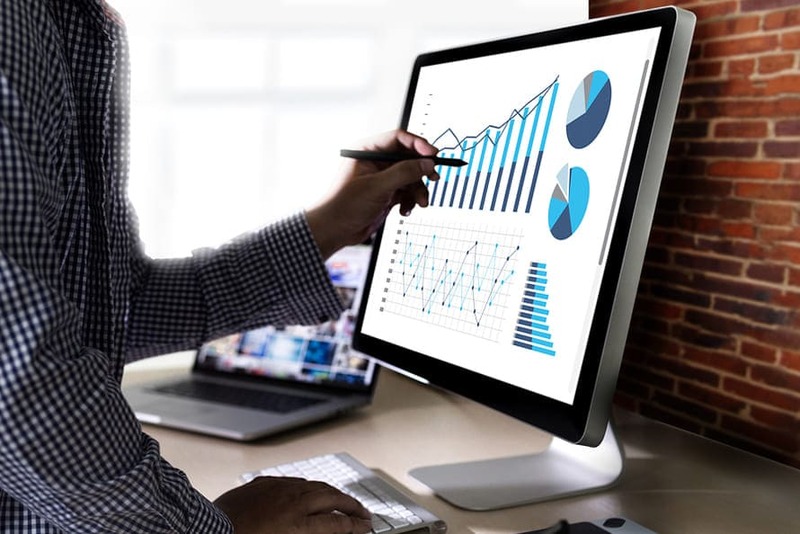 Save on Online Expenses and SEO - anyone trying to build and maintain successful websites, blogs, social media accounts and constantly attract new visitors, likes, shares and customers - especially when the whole area of SEO is not core to your business model - knows how expensive, time consuming and nearly impossible it is. Writing on FilmProposals is a way to skip over all the hurdles to online exposure and do what you do best - offer your expertise in your field, to your target audience, which will naturally help you attract new customers. The best articles will receive a live link to their website, which if you know about SEO, is worth hundreds of dollars. Attract Film Financing - here's the thing - if a film investor is looking online to invest in a film (not common - but it does happen!) - guess who they are going to find. Filmproposals. 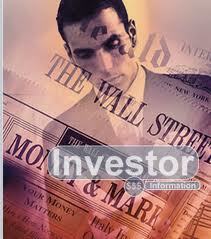 Because we offer investors tips and investing strategies, they find us. 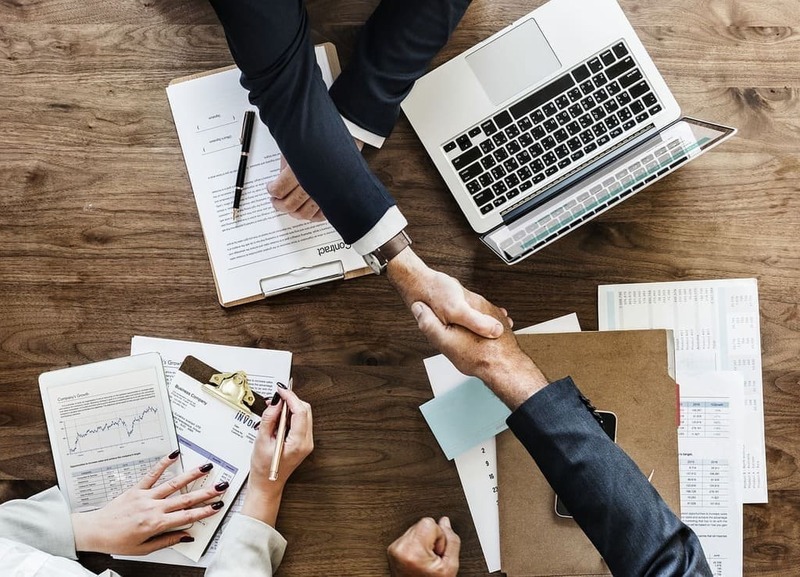 The chances a potential investor is going to find your specific film online are fairly low, however, you significantly increase your chances by working with another, larger business that collectively pools and highlights talented indie films. If you build your online presence by providing valuable, unique and informative content to both investors and other filmmakers, you raise awareness of and interest in your business. The key to exposure within and outside the FilmProposals community is to write genuinely good, pay it forward, trustworthy type content. Some of the top read articles on FilmProposals, those that attract the most publicity worldwide, are those written by our guest authors. You all know the kinds of articles you read, share and promote - now you have a chance to write one and be promoted as the author with expertise in your field. 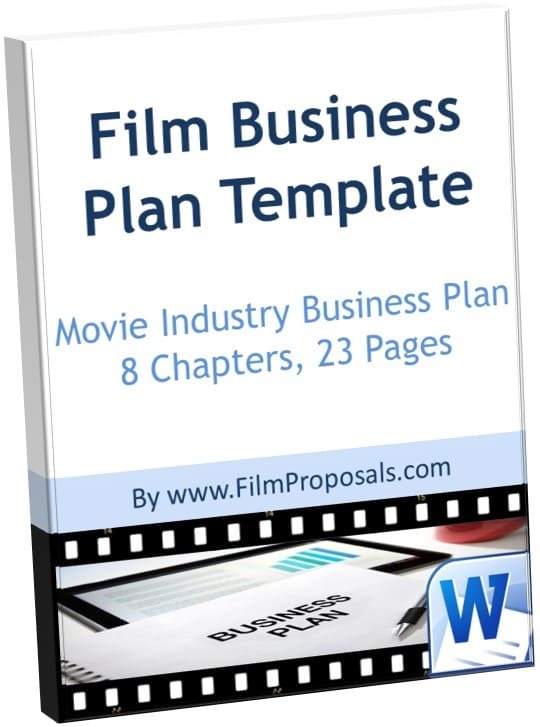 Why does FilmProposals often get hired to write Film Business Plans? Because we offer over 1000 articles helping you to do it yourself. Here are some article inspirations to spark your creativity and we look forward to reading your ideas as well. What to Write: Tell us how you raised your funds - Crowdfunding, investors, grants, product placement, tax incentives? or All the Equipment You Used (cameras, lens, audio, battery, editing software). Browse through some sample guest articles to get a feel for the quality and type of articles that will be accepted on FilmProposals. 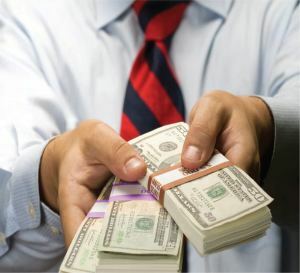 Learn guaranteed ways of getting film financing and securing film distribution that makes money and attracts film investors at How to Attract Film Investors. 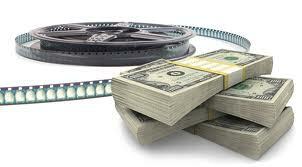 HANDS DOWN, The Best Movie Trailer and Film Finance Tips EVER submitted to FilmProposals!!! Want to be a successful Film Writer, Director and Producer? Then read these SOLID GOLD tips from Marty Hardin, who was kind enough to walk us STEP by STEP through how he successfully raised his film financing for Devouring Venus! While filming Jerry, one of the most cost effective moves we made was to purchase rechargeable AA batteries to use with our sound equipment (2 Zoom H4Nswith a lavalier kit and boom Mic), which saved us quite a bit of money. Read more of Melody's tips at: Jerry Movie Trailer. Pick a topic that offers valuable information to other filmmakers. Write at least 500 words (500-700 is preferred). Content must be unique and not published anywhere else. One photo must be included, it can be you filming or something relevant to the article. Be specific. If you discuss equipment, for example, don't just say Camcorder, be specific about the make and model number. 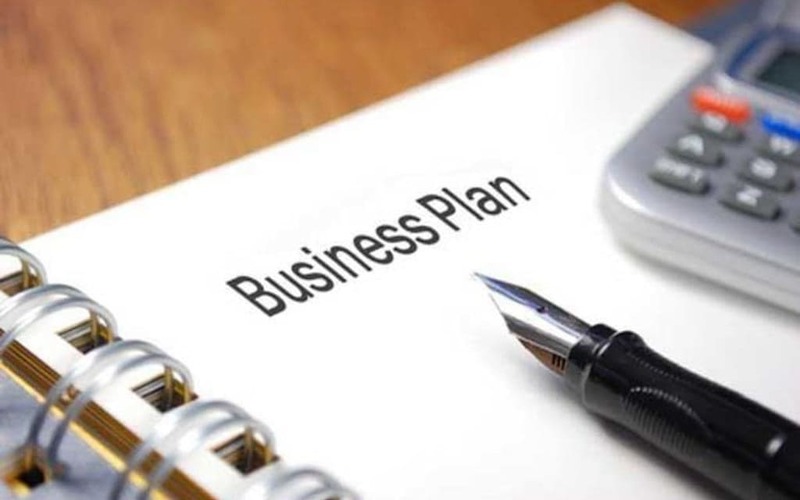 If you talk about fundraising, tell us exactly if you used a business plan, attorney, crowdfunding, PPM, social media, investors, grants, product placement, tax incentives, friends and family, etc. 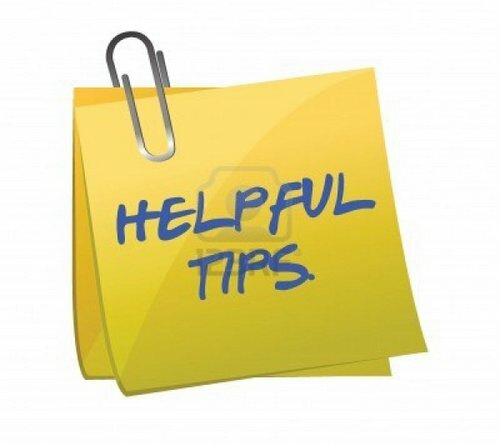 You may include your bio, movie or business at the end of each article (does not count toward the 500 words). Reciprocal links to your websites/films may be provided. This is all about helping other filmmakers, so you must contribute your tips, lessons learned and thoughtful feedback that will help your successors. Submissions solely seeking self-promotion without offering valuable insight to other independent filmmakers will be deleted. 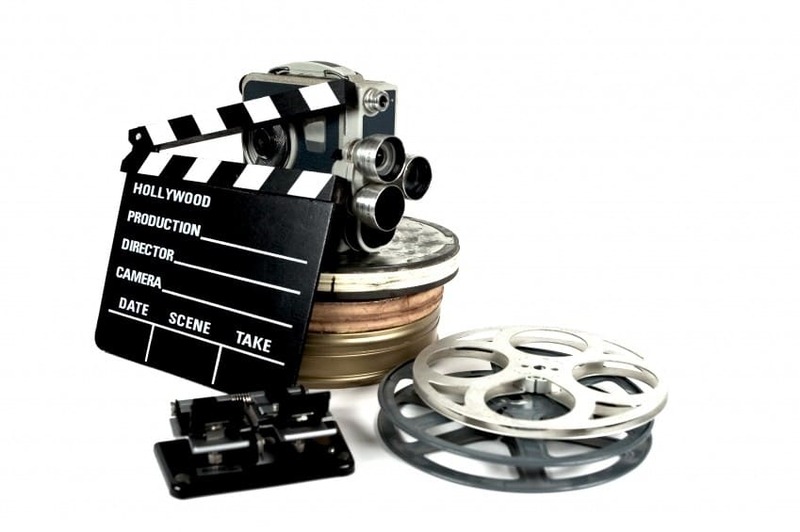 Ready to join in and add your Indie Filmmaker Tips? Please follow the instructions. Please read and follow the directions. Remember the goal is to write the kind of articles people want to read, share and promote. This is not a classified ad for your business or movie. Click to open form and write. Just Have Great Indie Filmmaker Tips and Not a Whole Article?